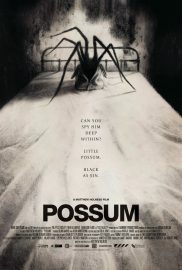 The most disturbing bedtime story you’ll ever see, Possum, writer/director Matthew Holness’s (Garth Marenghi’s Darkplace) feature film debut, is a deeply unsettling tale that gradually crawls under the skin to shake its audience to the very core. After a scandal disgraces children’s puppeteer Philip (Sean Harris), he returns to his childhood home to attempt to destroy the titular puppet. However, he soon finds himself revisiting dark secrets that have haunted him through life. Every moment of Possum is oozing with a surreal unpleasantness, which wraps the film in a dark and enticing world that beckons us to peer deeper in. The decaying, rundown Norfolk home Philip shares with his stepfather Maurice (Alun Armstrong) is the perfect symbol for the grim reality that’s plagued his life; a reality that’s further invoked through the perpetual despair and misery found in Harris’s performance as the broken man alongside the crass wickedness Armstrong relishes in his own. Through contrasting the dark and dingy colour scheme of the house and its associated inhabitants with the brightness of the outside world, Philip’s world is rendered that more desolate. A major contributor to the project’s uneasy atmosphere is down to the score created by the BBC’s Radiophonic Workshop (Doctor Who). Haunting and dissonant, the experimental tones paint the onscreen events with a sinister uncertainty whenever they creep into existence. 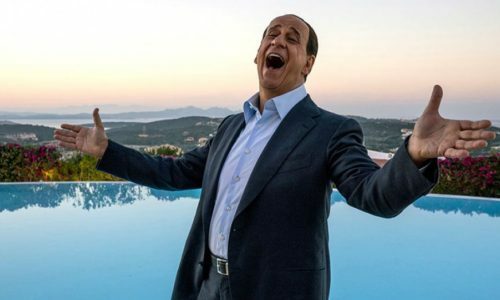 For the most part, the truth remains obscured for viewers, yet lamenting flutes and piercing strings are a clear signifier that, whatever it is, it is perhaps better staying hidden away. The horror that derives from this film is purely psychological and atmospheric, leagues apart from the Hollywood jump-fests that populate contemporary cinema. Every aspect of Holness’s movie, from the performances and cinematography to the sound design and its surrealist structure, creates an inescapable sensation of wrongness that slowly grips your throat and begins to squeeze. Then there’s the titular puppet itself: an arachnophobe’s worst uncanny nightmare, its presence is felt everywhere and, thanks to some clever imagery and framing, viewers will be carefully scanning every shot to check if it’s safe. While the ending does come with an unexpected gear change away from the slow-burn atmosphere, the revelations it brings are disturbing nonetheless. 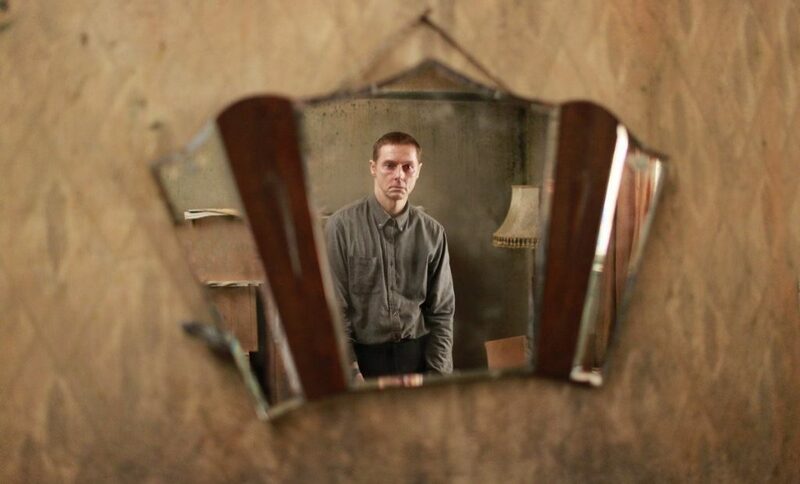 Possum is a wholly unique British horror that must be seen to be believed. It’s strange, weird, and deeply unsettling. In short: it’s everything genre fans have been looking for. Possum is released in select cinemas and on demand on 26th October 2018.